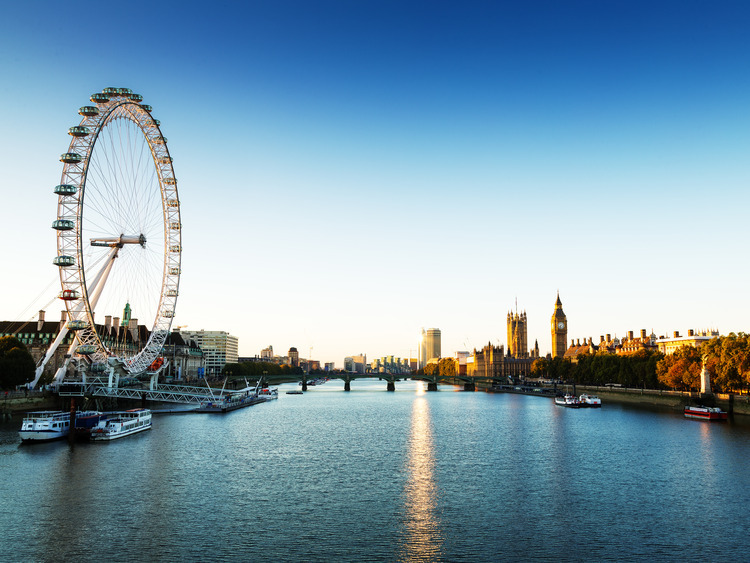 We make our way to the centre of London by coach and remain on board for a panoramic tour of the city, which takes us past the capital's most important landmarks such as Buckingham Palace, Westminster Abbey, Big Ben, St. Paul's Cathedral, the Houses of Parliament and the famous Tower Bridge. We continue to admire this beautiful city as we embark on a delightful cruise on the River Thames. Back on dry land, we head for Parliament Square where we have the opportunity to take photographs of the surrounding landmarks, which include Westminster Abbey  where all the kings and queens of England were crowned  and the Palace of Westminster also known as the Houses of Parliament, seat of the two chambers of the Parliament of the United Kingdom. The return journey to Harwich does not feature a tour guide.